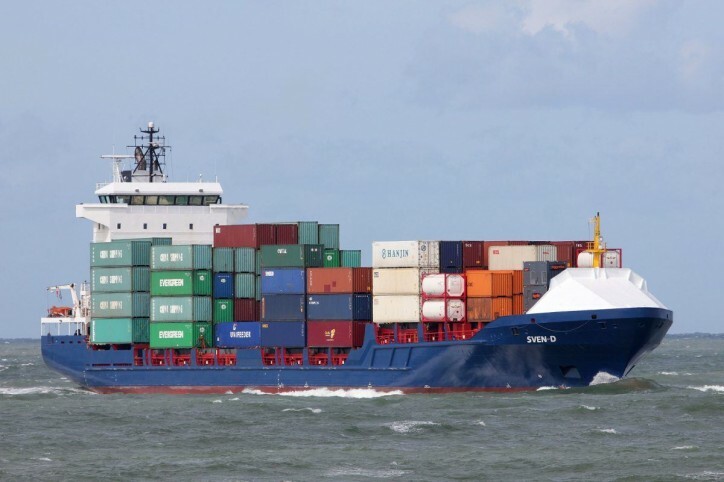 Visser Shipping has signed a contract to outfit their three 9.0 MW container ships with the new innovative Scrubber systems from Value Maritime with an option for a fourth scrubber. “We have been investigating scrubbers from their beginning and found the retrofit to complex and to expensive, with the scrubbers from Value Maritime installation is more simple and costs are more in line with the size of our ships." They have developed a small prefabricated, pre-installed, “plug and play” EGCS in a 20ft transportable casing, that filters Sulphur and ultrafine particulate matter (PM 2.5) from a vessel’s exhaust gasses. The system assures compliance with the IMO 0,1% Sulphur cap (SECA). The Scrubbers are set to be installed on Visser Shipping’s vessels between October and December this year; to be ready before IMO 2020 goes into effect on 1 January.